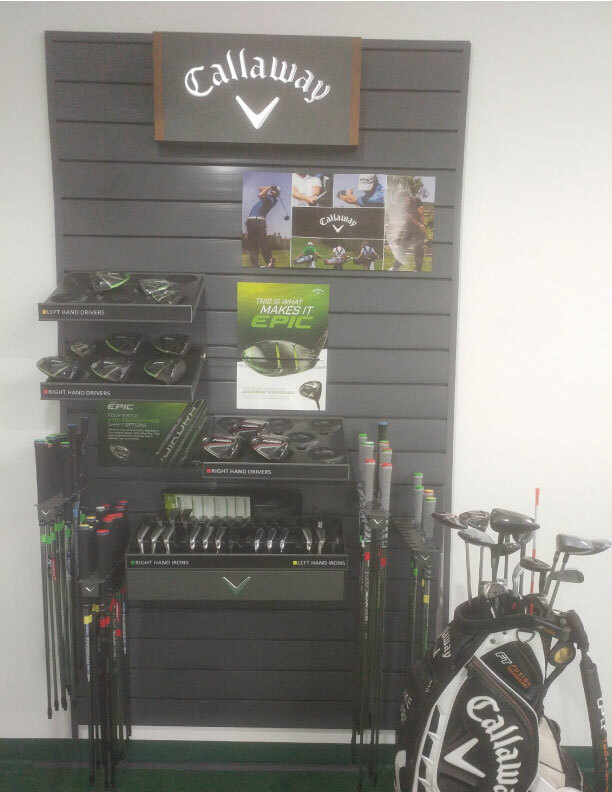 In our Learning Center we offer the Callaway Custom Fitting System with over 40 different shaft, 30 club heads that are all interchangeable giving you a multitude of options to try. What sets apart from others is our high tech studio with HD cameras and state of the art Launch Monitors that give you immediate feedback of your results. Our trained PGA Professionals will spend approximately an hour with you for a $60.00 fee with no obligations. Our success rate has been incredible since we started custom fitting golfers. Come see why we are taking average players and turning them into players!